Overall user ratings of ropes are based on an average of durability, ease of use, and safety. Type of use and frequency of use averages are shown for information only. More information about tree climbing ropes is in our "All About Gear" section. 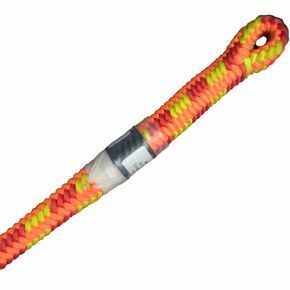 This is the same rope as the Sterling "HTP" in a different color.